Please visit ChellyWood.com for free printable sewing patterns and tutorials for making dolls’ clothes for dolls of many shapes and sizes. In my day job, I’m a school librarian, but in addition to running this website, I also write books. I’m currently writing a book that will show you how to design your own doll clothes patterns, just like I do. When I first started this blog, I intended to build a platform for publishing my books. However, this website has grown to be so much more! First, when I die and meet my maker (hopefully quite some time from now), I want to leave behind a significant legacy: an online free-access library of doll clothes patterns to fit dolls of many shapes and sizes, and knowledge of how to sew doll clothes that will inspire creativity in others for many generations to come. Second, the ads on this website help me raise a little money to keep the website running, but these funds are also used for education-related charitable causes. I use 90% of the funds from this website to buy fabric, snaps, dolls, and photography equipment; the other 10% of my funds go to education-related funding projects. In 2018, ChellyWood.com earned over $700.00 from its ads. I donated over $100 of our profits to purchasing books for the school library where I work. I also bought fabric for and sewed new aprons for the lunch staff at our school. In 2017, I earned over $500 from ads on ChellyWood.com. I donated $50 to the Victoria Foundation of Phoenix for college scholarships to needy students. In 2016, I earned $250 from ads, and that year I donated a new-used keyboard to a school music program. I’d like to thank all of my followers for helping me spread the word about ChellyWood.com on social media, so that a.) I can continue to offer free patterns and b.) I can continue this charitable work. In the coming years, I would like to send 10% of my profits to the Be A Leader Foundation, Chicanos Por La Causa, and NALCAB. Originally (in 2014), I started this website to create a platform for the books I write, by sharing my personal journey as a doll clothing designer and seamstress, but I think this site has grown, over the years, to become something more than that. I love working as a school librarian, and in my library, I see how people benefit from all the educational tools that are available through the internet (including not just books, but online resources too). More than anything, I want to make a positive difference in the world. Sharing my passion and talent for sewing is one great way to do that. Writing books that inspire people to sew and design their own patterns is another. Helping to fund educational programs is yet another. Do I need to sell my patterns? Not really. My job as a librarian is enough for me. It brings me joy to connect people to learning tools. Yes, I do hope to become a published writer, and I do hope my books will sell. But more importantly, I want to contribute to a world-wide learning community. God willing, I will always find a good cause (preferably an education-related one) with which to share my financial and intellectual blessings. And that’s why I give my doll clothes patterns away for free. Thank you so much for your generosity and kindness!! Really appreciate your doll patterns, videos, and time spent to upload and share this with everyone on the web. Wonderful! I love your generous spirit and hope you have success. It’s refreshing to find someone who wants to share unselfishly. Plan to print & sew for Lammily. Oh that’s great! Thanks Carolyn! I really appreciate your website and you offering your patterns for free. So cold out and wanted to stay in and found your website. My granddaughter needs Ken’s clothes! Thank you so very much and good luck with all that you are doing for others! We’re also experiencing the Snowpocalypse where I live, Laura. I’ve been staying indoors, sewing, and working on writing projects. Sometimes cold weather can be a good reason to have a little indoor fun! Glad you’re enjoying my patterns! Wow! I can’t believe I have finally found free for real free doll patterns. And it is 1 :30 am. I have been searching all day and even printed something out. After trying really hard with my 8 years old daughter, the dress won’t fit the dolly. 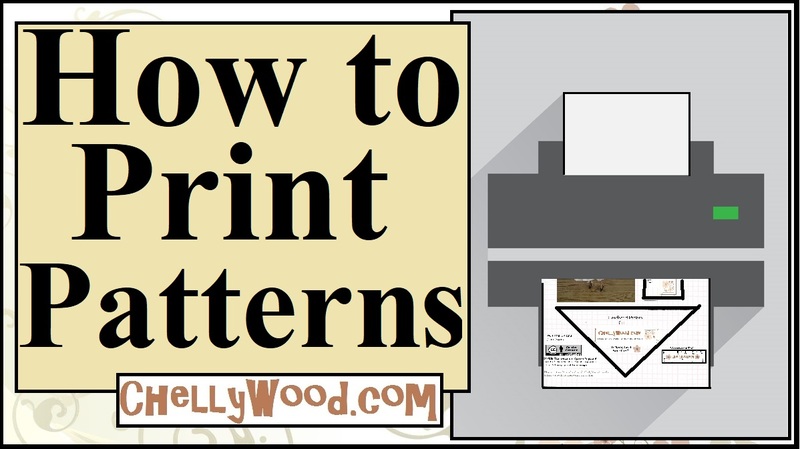 But your is brilliant, free patterns and tutorials explained in easy steps. I can’t wait to tell my little girl when she wakes up. Your words are inspiring. When you will be meeting your maker, he will be delighted to meet you too. You are not just giving something for free but you are giving a start to little girls dreams who one day would love to share their dreams.Well donne for this! I wish you all the best and may you achieve the highest of heaven! Thank you for making Ken pat tern available for free. I have a granddaughter that really needs Ken clothes and I sew and it is cheaper than buy clothes for her barbie dolls. I’ve been thinking about combining my writing and sewing talents. Maybe I should write a how-to book…? It’s just a thought. Oh wow. Thank you, Renee, for your kind words! I’ve been attempting some patterns from MyFroggyStuff on YouTube and I’m quite happy with how they’ve turned out so far, but I wanted more! When I realized your website was completely free, I knew I had hit the jackpot! This whole website is absolutely amazing!! Thank you so much for your generosity and wonderful patterns! I know I greatly appreciate all the work you’re doing! I’ve even given your Facebook page a like and intend to toss a follow onto your Pinterest page too, providing I don’t get lost there first HA!